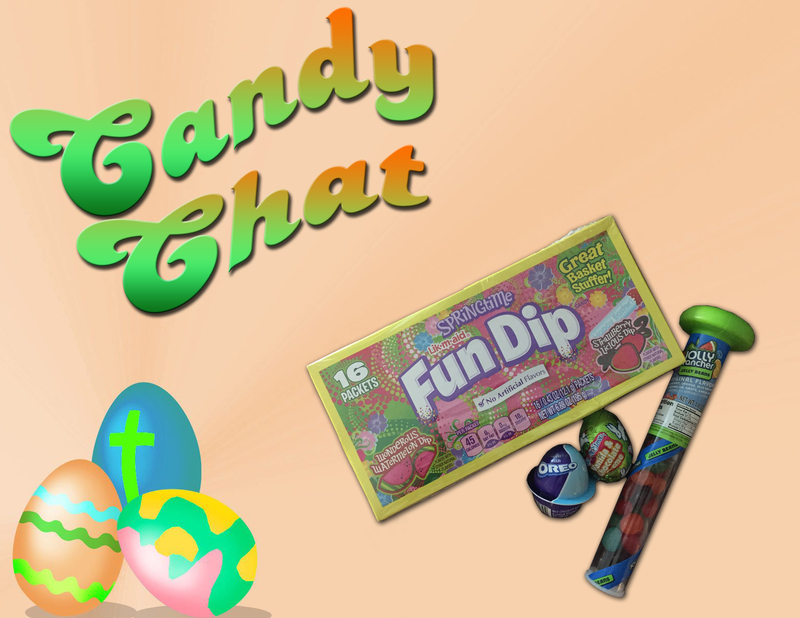 The stone is rolled back to reveal a tomb full of chocolatey goodness on this Easter episode of Candy Chat! In this episode, the Easter Bunny brings the ladies an assortment of eggs, carrots, and nests of the somewhat finest chocolate. 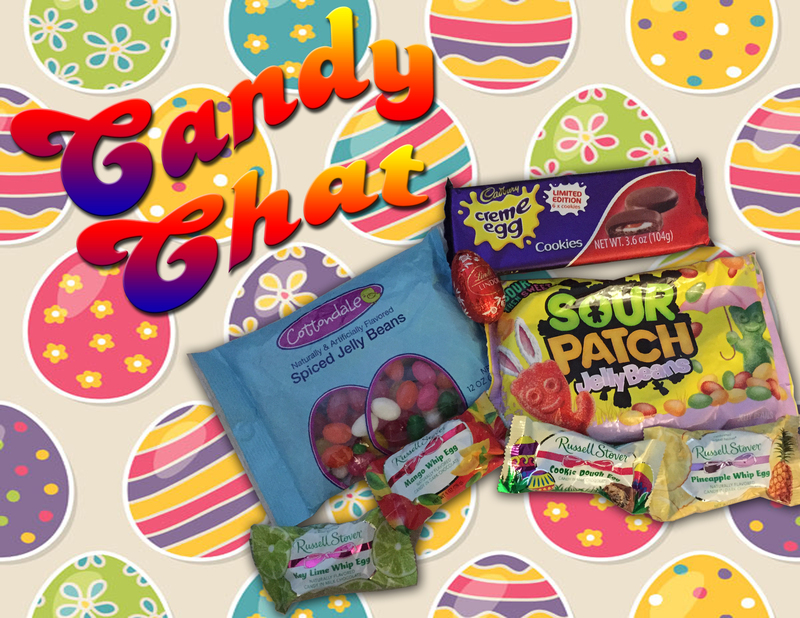 Will the ladies find deliciousness on this egg hunt, or will their baskets be left empty? 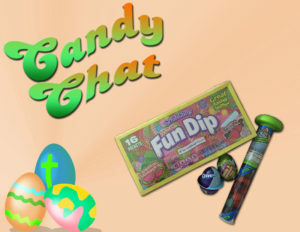 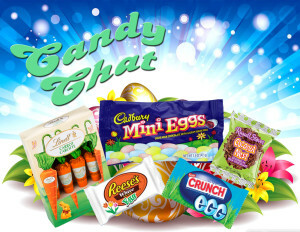 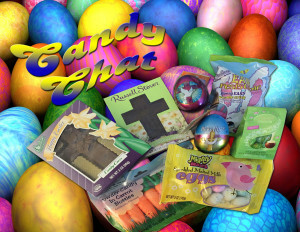 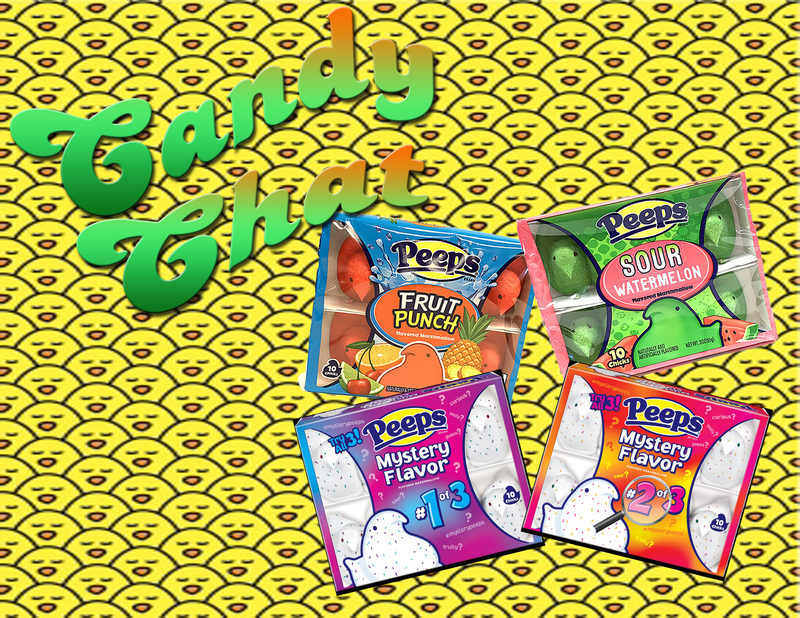 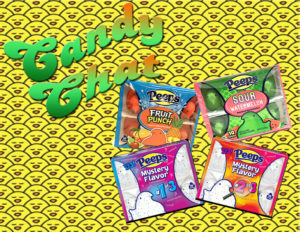 Listen to find out on this Easter-themed Candy Chat!